Put away that Ouija Board. 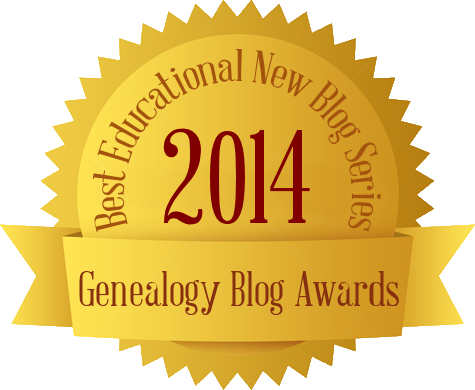 You may not need to summon the dead to get your genealogical quandaries solved. You might find the answers you seek by locating and connecting with your living relatives. There are many reasons for wanting to find living relatives–whether it’s to locate an heir to an estate, to create a descendancy chart, to get memories or photographs of a shared ancestor, or to host a family reunion. In this episode, we’ll tell you the best way to find them. We’ll also talk to genealogist and podcaster Lisa Louise Cooke about her secrets to hunting down living cousins, how to deal with uncooperative relatives, and how to get your extended family interested in their roots. Lisa Louise Cooke – Lisa Louise Cooke is the owner of a family history multimedia company called Genealogy Gems, and she is the host of the very popular and very insightful Genealogy Gems Podcast, which is listened to in 75 countries around the world and has been downloaded over 1.5 million times. 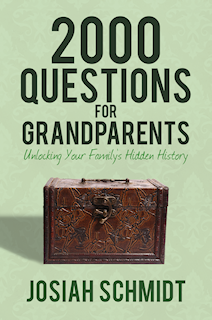 Lisa has also authored four books: Turn Your iPad into a Genealogy Powerhouse, How to Find Your Family History in Newspapers, The Genealogist’s Google Toolbox, and Genealogy Gems: Ultimate Research Strategies. Just discovered your podcast and blog. The German research tips are fantastic. I’m looking forward to reading and listening to more. Keep up the great work!